Anyone that has ever spent a weekend hiking knows how important it is to have a decent backpack and the Harvest 7000 Cubic Inch Internal Frame Hiking Backpack seems to fit that bill rather nicely. In terms of a nice backpack you only need a few simple things. First of all, you need one that is comfortable to carry. Secondly, you need something that can carry all of the items you need. Some hikers may only need some extremely basic gear, while other, more advanced hikers may need to take everything and the kitchen sink with them. 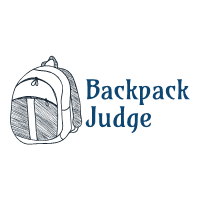 Decent backpacks can be difficult to find, but considering the price of this one, you might actually find it a bit difficult to complain. 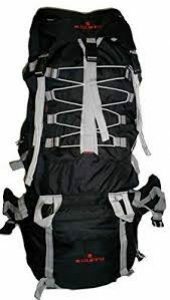 The first thing you need to know is that the majority of the individuals that purchased Harvest 7000 Hiking Backpack thoroughly believe it is the best purchase they have ever made, and with good reason of course. As you can imagine, a $70 backpack of this size is a rather innovative idea in the hiking industry. 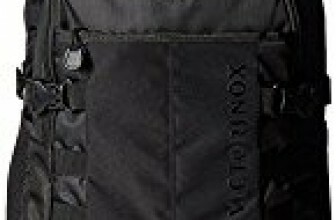 To make it even better, there was a user that decided to head out on a hiking expedition in France, and they report that the backpack is actually quite nice. Naturally though, there are a few out there who claim the backpack is less than ideal for their needs. This isn’t surprising simply because all users are bound to have a different experience depending on the amount of use they put the pack through. 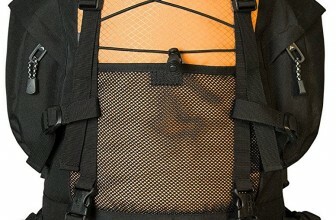 Some users have stated that the zippers break when the bag is packed too tightly and that it is difficult to operate the straps if you are too small. Naturally all bags will break, but users state that three days into ownership is a bit too soon for breakage of any type. That being said, you will need to put some thought into it and determine whether or not the Harvest 7000 Hiking Backpack is really for you. 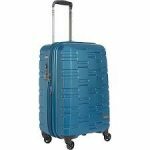 It is a great bag for light use at an excellent price, and due to its light weight, you should be able to take it just about anywhere, wherever anywhere happens to be for you. 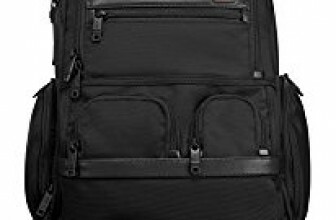 That being said, we would most definitely recommend taking a look at this bag and determining whether or not it will meet your needs.